Fundraising continues to play an instrumental role in enabling team sports, whether it’s school sports programs or city sports programs. 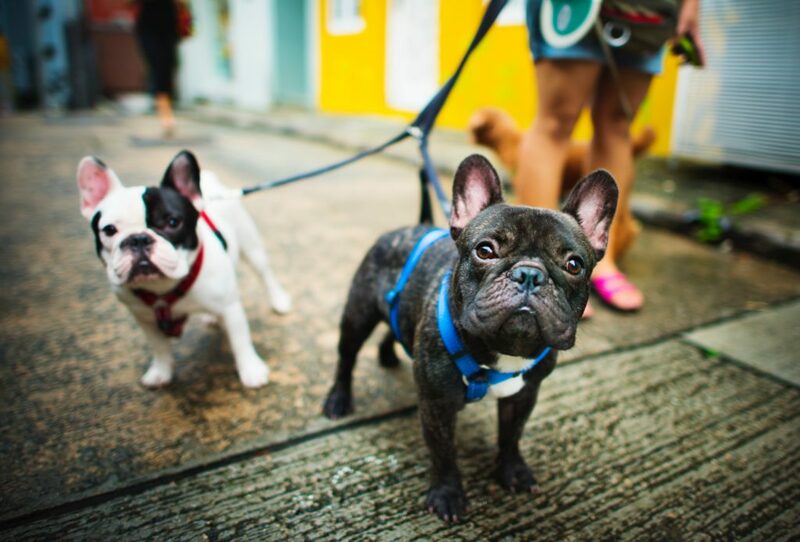 Balancing the books while ensuring your nonprofit continues to serve the local community is one of the most challenging and important tasks all nonprofit organizations face. Sports can teach children the value of teamwork, commitment, dedication, all while helping them build social connections. 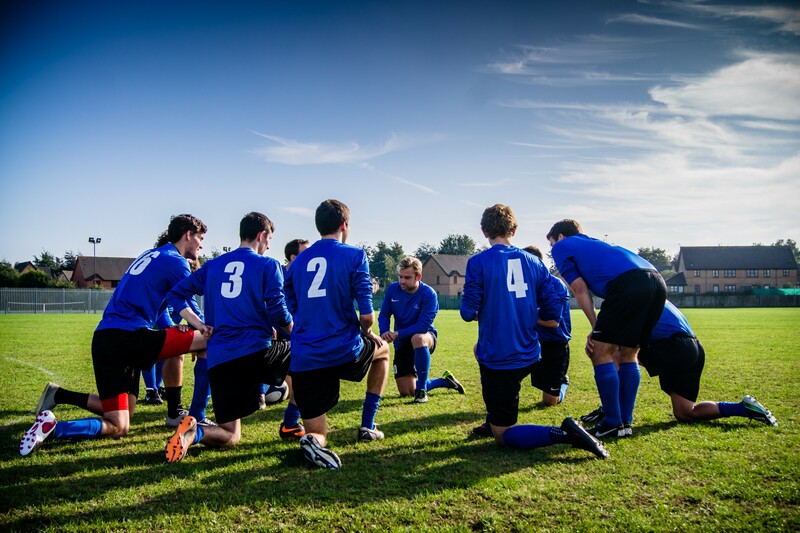 Joining a sports team allows adults to keep fit, make new friends, and spend their time on a worthwhile endeavor. But for all the benefits of organized sports, the big drawback can be the cost – making sports fundraising a bit tricky! 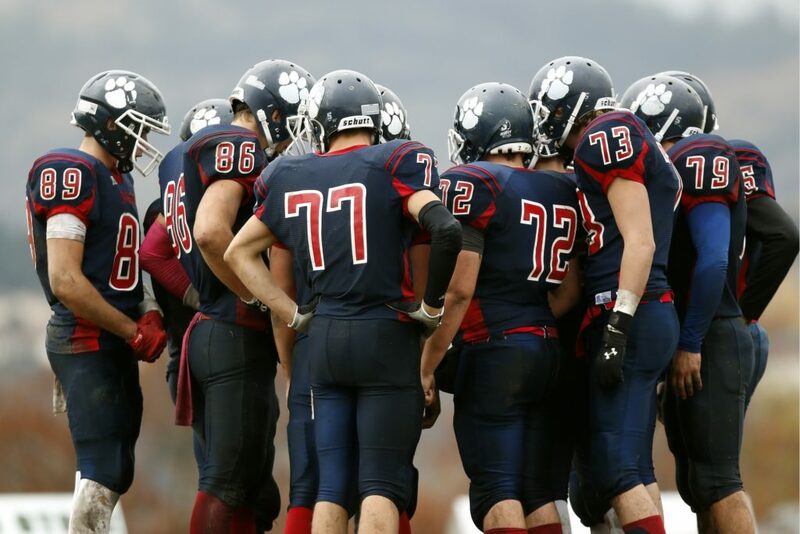 A lot of sports team must fundraise every year for a variety of expenses: team travel expenses, equipment costs, jerseys and apparel, tournament costs, scholarships, and more. Luckily, sports fundraisers are some of the most fun ways to mobilize supporters, raise money, keep fit, and have a blast while doing it. What’s more, there are plenty of sports and activities you could choose from. Additionally, sports event fundraising is a billion-dollar industry that creates around 8,823 new jobs each year, according to IBIS World. Community picnics are a classic sports fundraising idea. They work particularly well for school-based teams. Start the planning process early on since picnics can take a while to organize. Find the perfect place for your picnic, like a local park or your school’s campus. Make sure you obtain the necessary permissions before getting started. Create a sign-up sheet so that all the registered attendees can write what they’ll be bringing. This helps eliminate crossovers and ensures there’s enough variety. Make the picnic healthy to match the sport-oriented nature of your event. Suggest attendees bring fruit, vegetable dishes, juices, grain salads, and more. Promote it to your whole network, and incorporate as many fundraising elements as possible into the event. Get creative and have fun! Develop contests, themes, or games for your healthy picnic to get everyone engaged! Charge a flat ticket fee. Not only are picnics effective fundraisers, but they help build engaged and supportive communities. 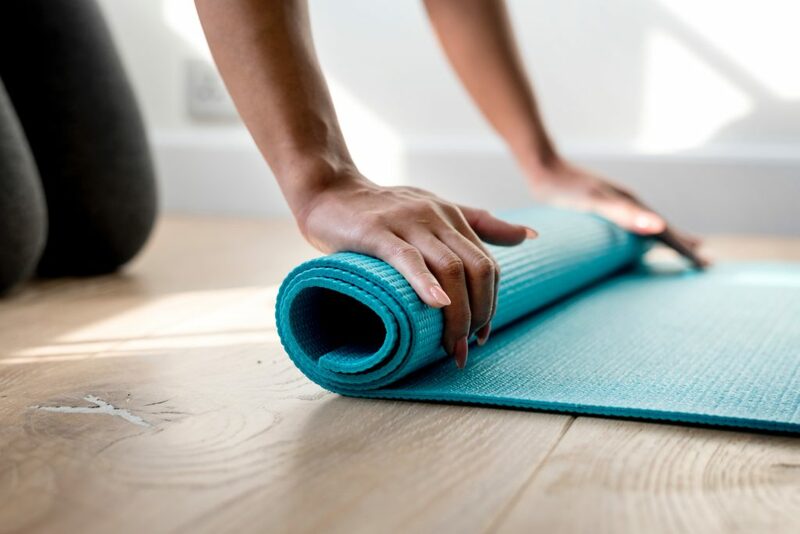 With spring in full swing and summer just around the corner, more and more people are looking to get fit. And who doesn’t want to get fit while supporting a good cause? Have your athletes/club members teach a fitness class. You can base it around your sport or choose a more generic fitness activity (e.g. running, yoga, weightlifting, dance, or climbing). Chances are your whole team, or at least one member can and would be willing to lead a class or several classes to raise funds for your club. Source an appropriate location for your class (e.g. a park, a gym, or a community center). Then, promote your class through email, on social media, and via flyers. A fitness class with a mandatory donation is usually more likely to raise funds than a free, donation-based class. Set your class up for financial success by setting a ticket price, or strongly suggested donation. Use the week leading up to your fitness fundraiser to start reaching your goal! Set up an online fundraising platform for your nonprofit. This might be among the easiest sports fundraising ideas out there! There are plenty of different versions of this sports fundraising idea, all of them revolving around the exciting prospect of the coach enduring an uncomfortable challenge/punishment. Unleash your creativity with this fundraising idea for a sports team. Set a fundraising goal and challenge your network to raise that amount in donations. If the goal is reached, the coach will get ‘punished’. The punishment could be to duct tape the coach or athletes to the wall, the coach or athletes shaving their head, the coach wearing the mascot uniform for the whole day, or doing a different ‘embarrassing’ challenge. Team members will relish in the opportunity to potentially make their coach run laps and do burpees. If using athletes for the challenge, make sure you get the parents’ approval. With this challenge, promoting through social media and email is key. All of the promotional posts should link back to a donation page. To get the supporters engaged and donating more, make sure you have a fundraising thermometer in place. A double whammy of fundraising opportunity, the ‘sponsor an athlete’ can bring money into the club on both a short and long-term basis. It’s been shown time after time again that it’s easier for people to identify with individuals than with faceless groups of people. Try fundraising for individuals instead of raising funds for “the club”. Such an approach evokes empathy and helps increase your donations. Membership fees, travel costs, equipment… Costs can quickly add up and prevent kids from low-income families from joining or staying in a sports club. The Huffington Post reported that families spend almost $700 a year to cover costs for youth sports teams. Start a fundraiser to cover all or part of registration fees, provide equipment, or cover travel costs for your members. Ideally, you’d recruit long-term donors who’d make regular recurring donations. Send progress updates and photos to the donors to keep the trust and maintain the relationship. Ensure your donors know the faces behind the names, understand your cause, and can relate to the purpose of your project. Simple and straightforward, this fundraiser can be organized any time of the year. Use the skills you’re learning at your sports club to raise funds for your club. Teaching a skill is a great fundraising option for sports clubs. Advertise your offer on your website, in local newspapers, magazines, notice boards, and other places. Brainstorm anything that your sport allows you to teach and then choose something you can offer lessons in (swimming, throwing a pitch, running, general fitness, and more). Your members can be the biggest advocates for community participation in this fundraiser. Encourage them to share by providing a photo they can download and share, creating a hashtag for your club to rally behind, and ask them to share that on their social media profiles. Bowl-a-thons are fun, family-friendly, and easy to organize. To organize this inclusive sports fundraiser, partner with a local bowling alley. Ask if they could donate some time to your clubs by letting you reserve several lanes at a convenient time for free. Set a date and promote the event online and offline. To increase participation, write a letter encouraging local businesses to contribute to your bowl-a-thon by providing prizes. When promoting your bowl-a-thon, make sure that the purpose of your fundraising event is clearly stated. Charge for entry (either per individual or per team). Regular, reliable income is something every sports club strives for – and sponsorships are a great way to help ensure that. Seek out corporate sponsors who would donate to your club and in return get their logo and link on the team website, a plaque at the end of the season, logo on a football, signs at an oval, or free advertising in a newsletter. Sponsorship is when businesses and companies provide funds, resources or services to a sports club in return for rights and/or associations with the club. These rights or associations generally help the business commercially. You could also ask local sports store chains or other businesses to give discounts to the players or give a percentage of their profit to your sports club. In addition to reaching out to businesses via email and phone, you can also sell the banners and other advertisement space online. Keep an updated database of the consistent banner/ad/schedule buyers and use email and a fundraising campaign reward (or other credit card option) to sell the banners online. The relationship between sports teams/athletes and business is tried and true and that goes all the way down to local sports teams. Hold an auction in which people can bid for your team members, either for individuals or the whole team. The auctioned-off players could do a variety of chores (e.g. mowing the lawn, helping clean the garage, walking dogs, raking leaves, and more). All the proceeds would go to your nonprofit. To make everything run smoothly, offer a list of available tasks beforehand. If organizing an auction seems like too much work, consider renting out your team for the aforementioned purposes for a set price (charge by the hour or 30 minutes). It goes without saying that everyone on the team (and their parents) should agree with this sports fundraiser. Tournaments also make particularly great sports fundraising ideas for little leagues and kids’ teams. Your first step after deciding to run a soccer fundraiser tournament will be to find a location. You will need a sports field or fields to hold your event. Advertise the event to solicit team sign-ups and garner spectators. Unless it’s an individual sport, also decide on the appropriate team sizes and have teams sign up. Make posters and email lists, and promote the tournament on social media. You can do single elimination rounds, double elimination, round robin, etc. Create a schematic diagram of the different positions and stations to help people visualize the tournament. A good tournament can soon become a regular part of your annual fundraising program and an eagerly anticipated event. Merchandise can bring in a lot of funds if done right. Too many sports clubs end up with tons of unsold items. To avoid that, consider creating an online t-shirt contest and get your community to vote on the winning designs. This way, you ensure the design is something that is desirable and will sell. Use high-quality materials for your merchandise. While this will increase your costs, it will ensure that your supporters are satisfied and buy more in the future. Of course, you can design more than t-shirts. Your supporters will likely also be interested in jerseys, t-shirts, water bottles, hats, phone cases and other paraphernalia sporting their favorite team’s logo. Additionally, sell a majority of your merchandise through pre-orders (ideally 80%+ of your total sales). This will help reduce or eliminate any excess and maximise your income. 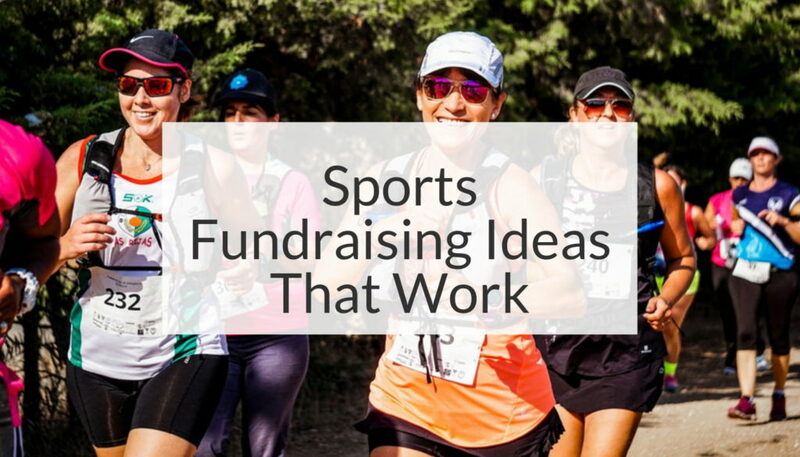 There are plenty of ways to raise funds for sports teams. Tournaments, sponsors, challenges — the options presented in this article are just the springboard. 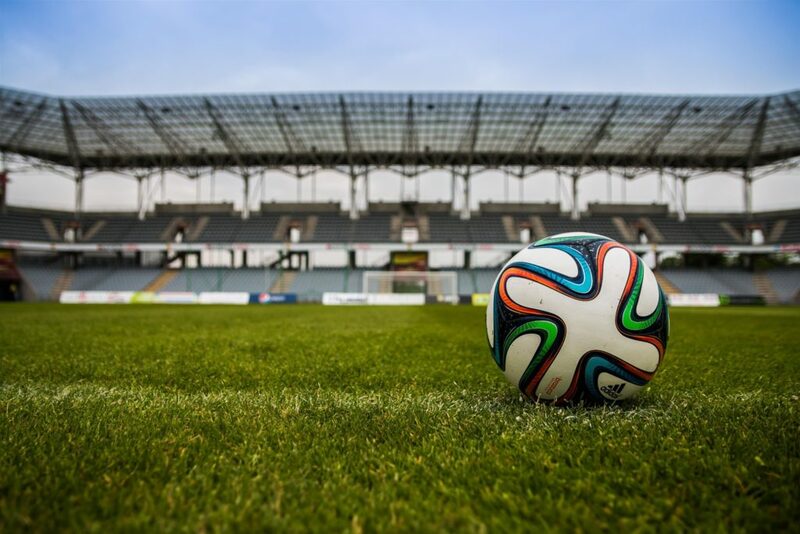 Begin with an idea which you feel is the most suitable for your sports club or use this list as an inspiration to come up with your own ideas. Don’t forget to form a fundraising committee – this will ensure that one person doesn’t bear the burden of fundraising. Allocate duties within the fundraising committee and agree for them to meet at regular intervals to decide on activities and monitor progress. Whichever idea you go for, think of what else could incentivize attendance i.e. indirect sources of income. For example, you could have a DJ at the event or give away free snacks that you have from a local grocery store. Remember that even the most simple fundraising idea takes preparation. Leave yourself enough time to plan the event stress-free. Have fun fundraising! For more nonprofit tips and resources visit our Nonprofit Blog.